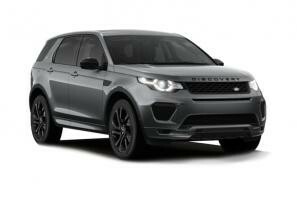 Land Rover car leasing and contract hire. 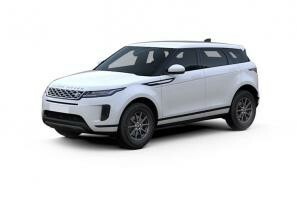 At CarLeasing.co.uk, we aim to bring you the best Land Rover leasing deals across all models available. Manufacturers of the most luxurious and versatile SUVs and 4x4s, the Land Rover is regarded as a British icon and was previously granted a Royal Warrant in 1951 by King George VI. Make a statement in one of these dynamic, compelling & capable vehicles. Browse our range below and choose from a selection of options, including insurance or maintenance packages for added peace of mind. 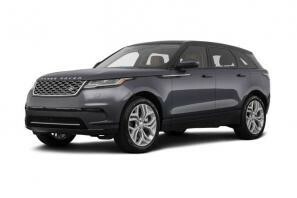 Click the links below to view our latest Land Rover car leasing deals.